SEO is a method of digital marketing that affects the visibility and rank of a website among search engines. A proper marketing strategy can help increase sales, ROI, and brand recognition. The SEO campaigns we offer include organic search optimization, on and off-page SEO, link building, industry keyword research and monthly activity reports. Search engines attempt to provide the most relevant and reputable results to the keywords that are searched. Organic SEO gets you a higher page rank through the proper use of keywords and metadata. On-page optimization is a main SEO practice used to be found on the web. Using the proper placement of keywords and metadata will help improve page rank and appear naturally in web searches. 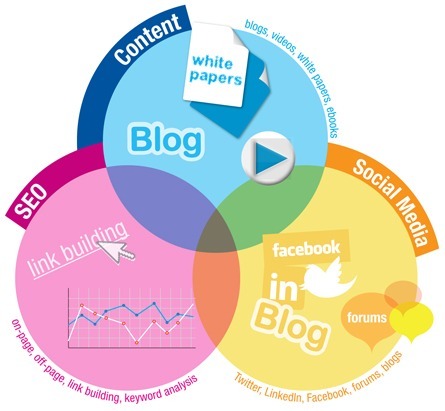 Link building is one of the most important SEO strategies. Building a strong link profile is massively influential to your page rank and also helps your website or business build a reputation. We treat your business as if it were our own. We go over everything from your goals to your target audience to better understand your market. After the consultation, we take the information and do a complete industry evaluation to find the best keywords and SEO strategy. With the knowledge of our competition, we can go over our marketing strategy. We will sit down and discuss the options that best fit your budget and timeframe. SEO is an ongoing marketing strategy, but we never leave you in the dark! We provide monthly reports on all our progress as well as provide analytical tracking for your website. Whether you choose to start local or go nationwide, there is always room for expansion! We can help you target new keywords or industries to direct new clients to your website.